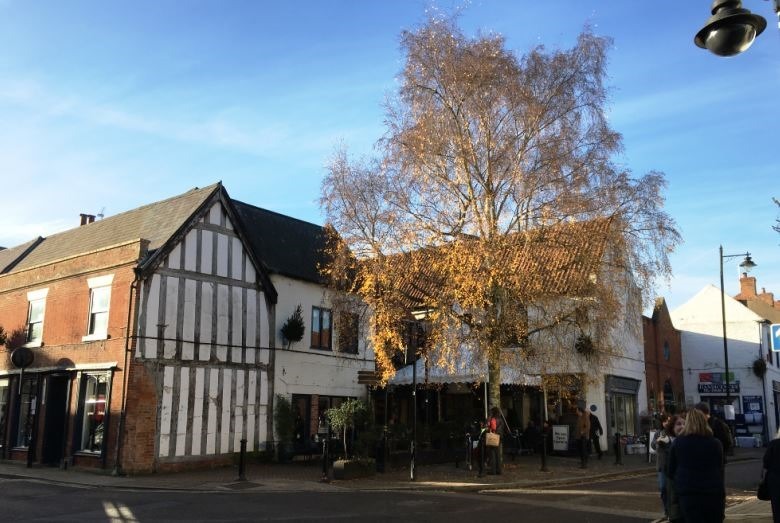 THE PICTURESQUE MARKET TOWN of Southwell in Nottinghamshire is a place that I’ve felt drawn to talk about on several occasions on this site in the past. 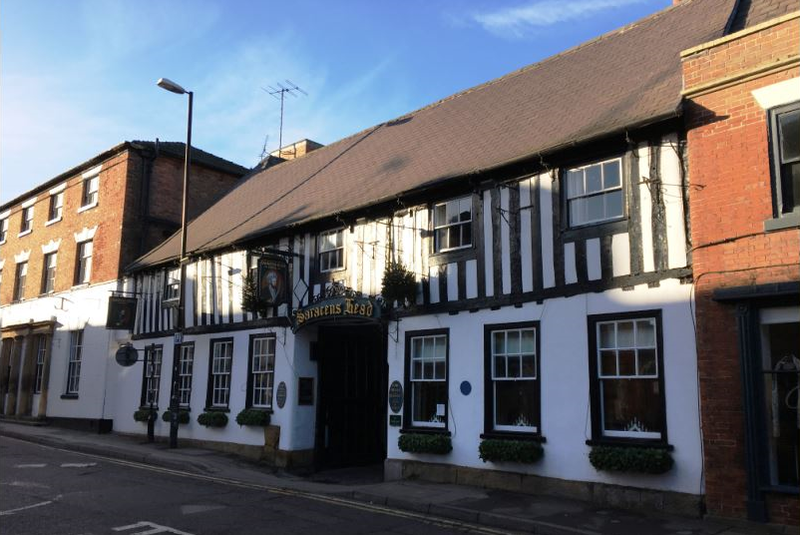 Often those times reflect pleasant days of clement weather in the warmer months with time spent outside strolling, perusing it’s elegant and historic buildings and it’s architectural jewel in the crown, the magnificent Minster. The town lies on the gently rolling River Greet which provides a relaxing walk through the scenic surrounding countryside whilst the centre of the conurbation owns several sites of significant historical interest such as the National Trust owned Workhouse, built in 1824 and the Saracen’s Head hotel, dating back to 1463 and the scene of King Charles I’s capture by Scottish troops in 1647 when it was known as The King’s Head. 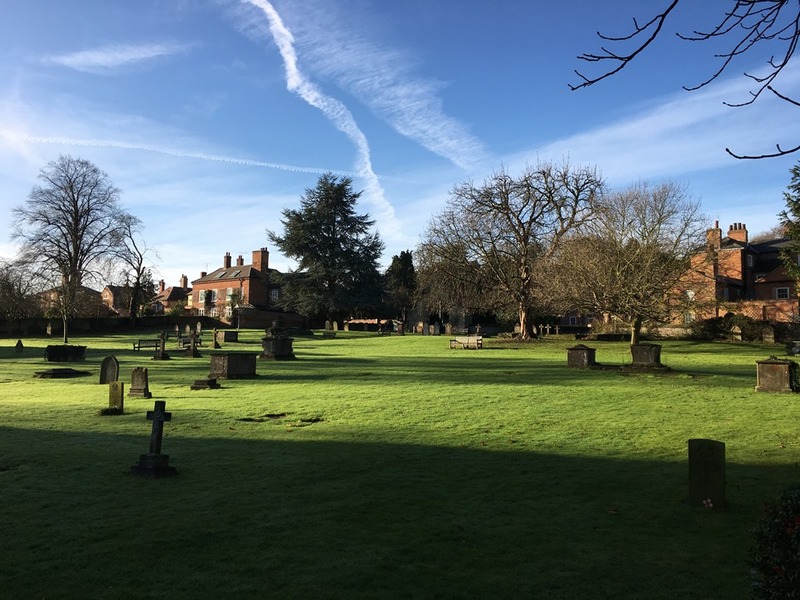 Southwell is also notable as owning one of the former homes of romantic poet, Lord Byron in it’s pretty spot on the Burgage and being the site of the original Bramley apple seedling which spawned what many to believe to be the finest of all cooking apples. It is a small town which punches very much above its weight in terms of significance and interest. Something I like to do each year though is take the short drive to Southwell during December as Christmas approaches. The atmosphere and classic aspect of the town somehow lends itself to a Christmas-like feeling. This is not least due to the local custom of Christmas trees attached to the buildings on King Street and leaning out into the street at an attractive angle. On this visit, the town was bathed in gorgeous Winter sunshine with skies reminiscent of the high days of Summer. 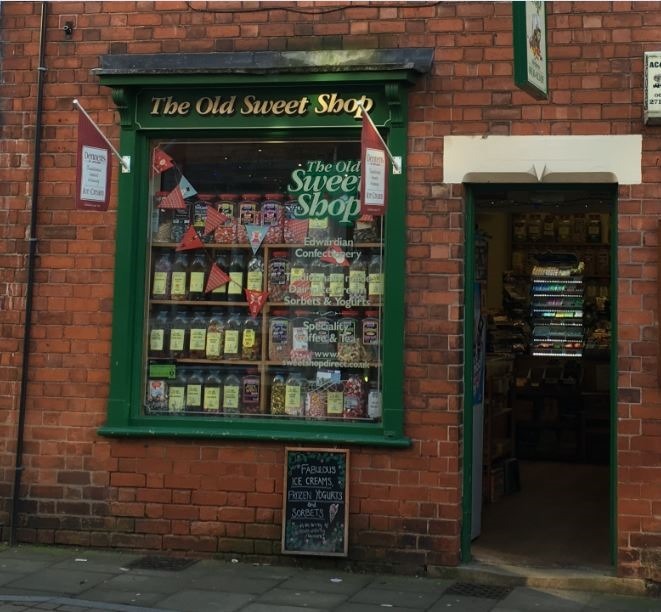 A healthy smattering of shoppers and visitors were going about their business through Southwell’s narrow street and alleys in it’s small, independent shops and outdoor market. I ambled, bought a little food, took tea and spent some moment at the Minster. 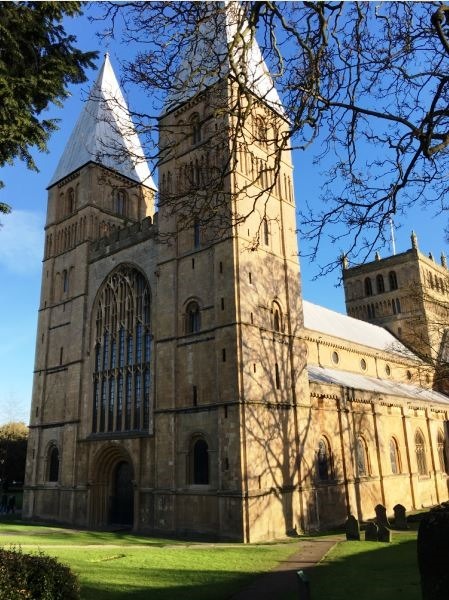 After so many years of visiting, going back to school days, taking walks with friends, drinks in its attractive pubs and relaxed and pleasant lunches, not least many a historic sojourn and even working in a university building nearby, Southwell is the Nottinghamshire town I would surely miss the most. Southwell is my favourite town in the county of Nottinghamshire by some distance. It has many places of interest and charm in its beautiful aspect and storied and historic environs. The Minster dwarfs the centre and is barely commensurate with the reasonably modest acreage of Southwell. It is impressive, notable and loved. The first time I recall visiting this impressive structure was as a child in school when it was a firm favourite for school educational visits. I recall being instructed to take brass rubbings and playing the game of trying to find where all the ‘church mice were. The interior has a number of ‘mice’ carved into and secreted about the building. In those days the West entrance shown to the left of the image above was most often used and is, as I understand, the oldest part of a building which was constructed in stages as so many older churches were. Another story I find interesting regarding Southwell Minster is of its ‘Eagle Lectern’ which apparently at the time of Cromwellian distaste for Catholic tradition and imagery was disposed of unceremoniously. It was later discovered in a lake at Newstead Abbey, romantic poet Lord Byron’s stately home situated some miles away. The lectern was lovingly restored and stands proudly in the Minster. I have visited numerous times over the years and grand though the building might be there is always a friendly and helpful welcome. There is no admission pay but you are kindly asked to make a small contribution by way of a donation.